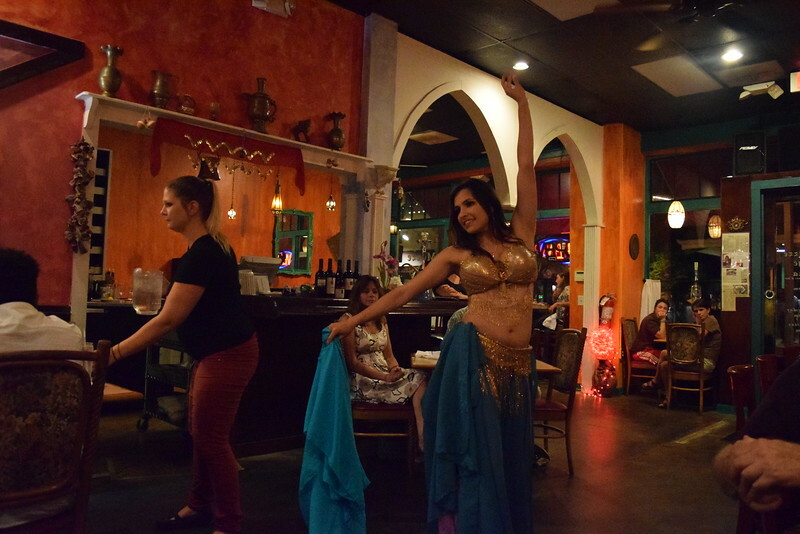 Our last show at Troy Mezze, closing end of August. Staring Amara Al Amir and Tapestry Dancers; Angelina, Cecily, Ashleigh, Rosie and Siatta. Photography by Angelina. Videos by Cecily and Asheigh.